The main article for this category is State governments of the United States. 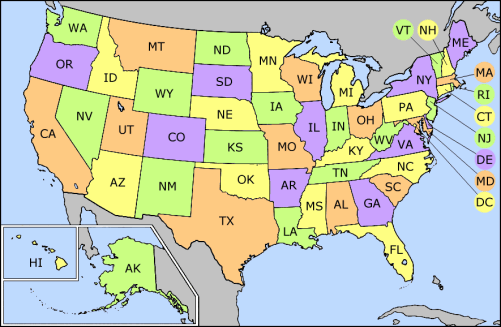 Wikimedia Commons has media related to Government of the United States by state. To locate any government of a particular state, click on that state, or use the text links below. Pages in category "State governments of the United States"